S7 Airlines will commence direct regular flights on the route Salekhard – Tyumen on September 24, 2015. The airline will operate these flights twice a week. Flights will depart from Salekhard on Thursdays and Sundays at 16:25, arriving to Tyumen at 18:30. Flights will depart from Tyumen on Mondays and Fridays at 08:30, arriving to Salekhard at 10:35. Flights will be operated with Airbus A319 aircraft, configured to carry 134 passengers in two cabins, economy and business class. “In spring 2015 S7 Airlines launched flights to Salekhard from Moscow, now we are increasing the number of destinations in the region. 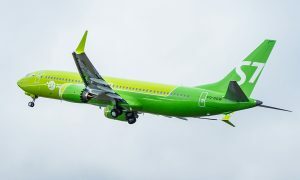 Passengers received an opportunity to choose, and most convenient and cost-efficient flights are now available to them”, Igor Veretennikov, S7 Airlines Strategy Director, noted. The airline has a wide domestic route network, created on the basis of air transport hubs in Moscow (Domodedovo) and Novosibirsk (Tolmachevo). 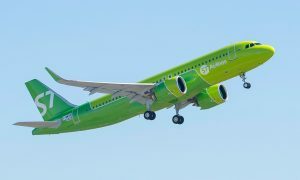 S7 Airlines also operates scheduled flights to countries of the Commonwealth of Independent States (CIS), Europe, the Near East, Southeast Asia and countries of the Asia-Pacific region. 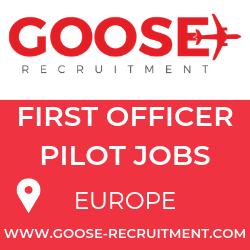 In 2007 the company received an official IATA certificate as an IOSA (IATA Operational Safety Audit) operator, becoming the second air carrier in Russia to have successfully passed the full international audit procedure for compliance with operational safety standards.